A rich and creamy Sleeping Cream that smoothes the skin and intensively offers moisture. A rich and creamy Sleeping Cream that smoothes the skin and intensively offers moisture. As a result of its small molecular size, Micro-Hyaluron is able to penetrate deep into the layers of the skin where it then infuses a replenishing dose of moisture. 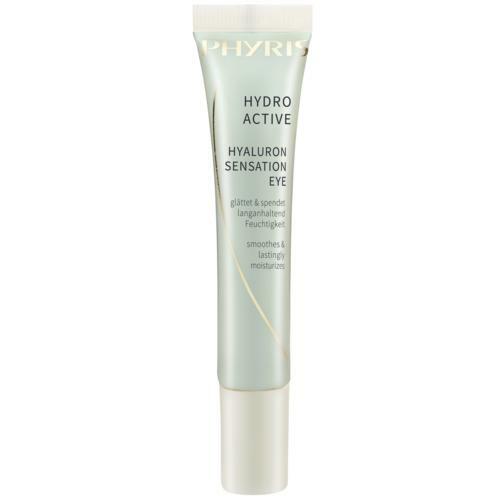 The special Depot-Hyaluron gradually supplies the skin with moisture so the skin is long term moisturized. Eradicates feelings of tightness caused by moisture defi cits. The skin feels fresh and comfortable. 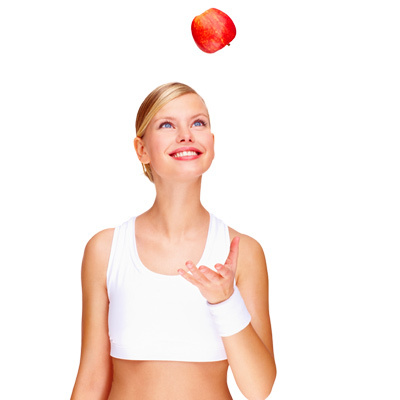 Fine lines caused by dryness are reduced and the skin looks smoother and more youthful. 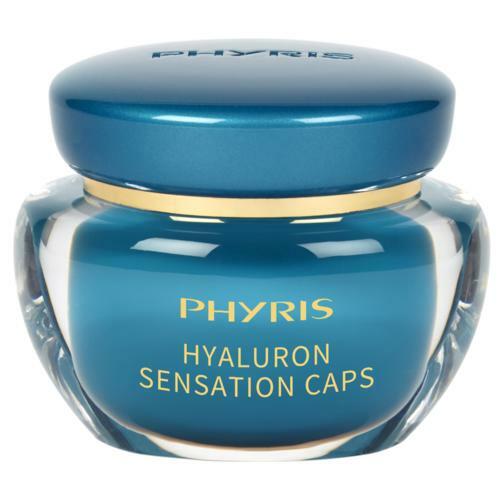 Hyaluron-Equivalent instantly and intensively moisturizes the skin. 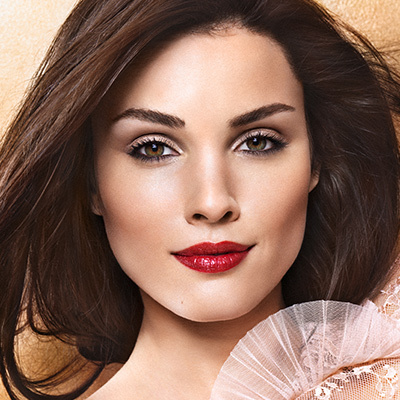 The skin’s moisture depots are replenished to combat fine lines caused by dryness. The skin’s resilience is significantly improved. Stimulating, nourishing and vitalizing, the Matrix Peptide (Copper, Peptides, Glucose building block) aff ects the regeneration of the skin’s own fi ber network and thus strengthens the network of collagen and elastin fi bers. For smooth and plump skin. 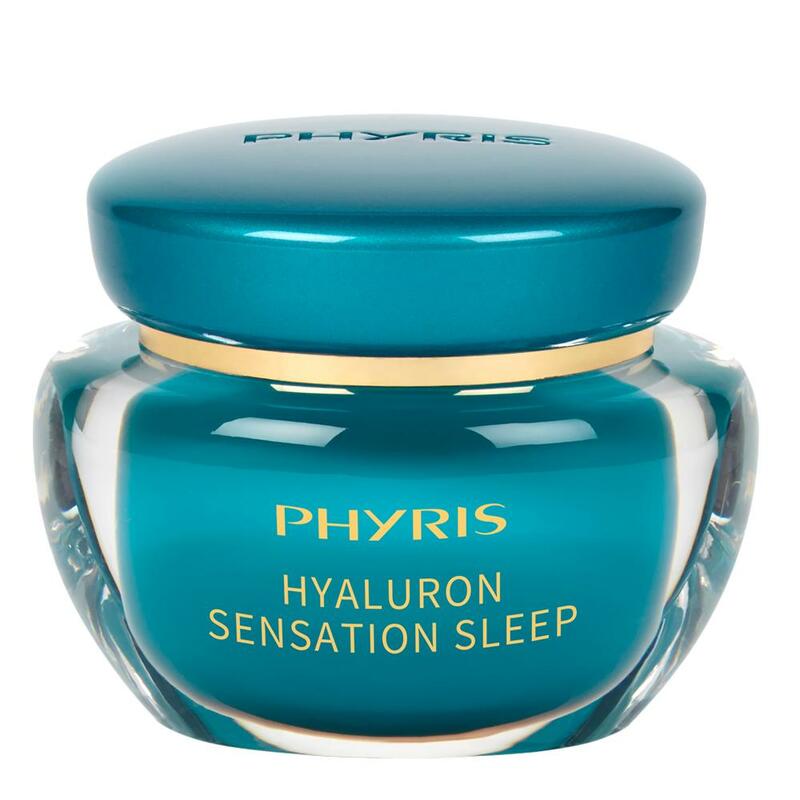 Tip: Hyaluron Sensation Sleep intensively and lastingly moisturizes over night. A beauty sleep in form of a cream. In the evening, after cleansing, SOMI and a suitable eye care, apply a hazelnut-sized amount to face, neck and décolleté.